We reached out to several of the Twin Cities’ top head brewers, the real people behind some of the best craft breweries, to learn more about who crafts our favorite local craft beers. We wanted to know what kinds of brews they enjoy, which beers they’re most proud of, and the things that set themselves and their breweries apart from the rest. Pull up a chair and pour a pint with the folks who are helping make the MSP craft beer scene so amazing. About: As a first generation American, Derek was taught to value beer early on through his family. Like so many of us often do, he started cooking at home and, along with that came an appreciation for better beers. 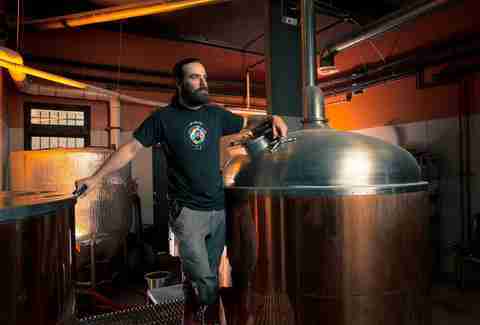 While seeking out the kinds of brews that don’t always show up in your local liquor stores he started making his own. Favorite beer brewed: “A big Dubbel that I packed and forget about. I found the cases of home brew behind the Christmas tree box a year later. I was impressed with the flavors that had been created without a fidgety home brewer tinkering with it. 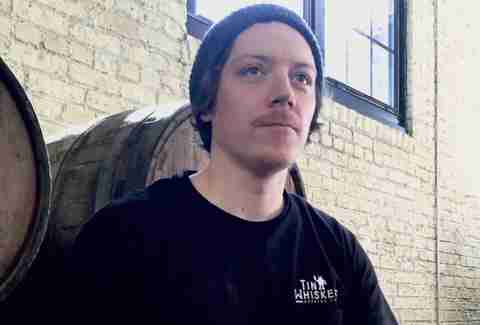 About: Josh Bischoff was first introduced to “real beer” through his two Bulgarian roommates in college and while working at St. Paul’s Green Mill Brewing Company, before making his way into home brewing. 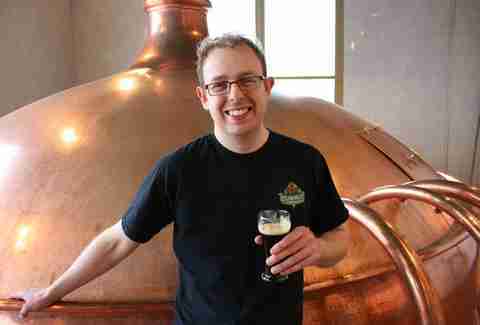 Eventually Bischoff started his professional tutelage under Green Mill’s head brewer, Ron Flett, before moving on to become an assistant at Town Hall Brewery in 2001. About: Having been introduced to craft beer shortly after having started college, Rob Miller would eventually find himself surrounded by the budding craft beer seen out in Missoula, Montana. Miller wouldn’t get into brewing himself until moving back to Minneapolis, when he started to brew and experiment at home. 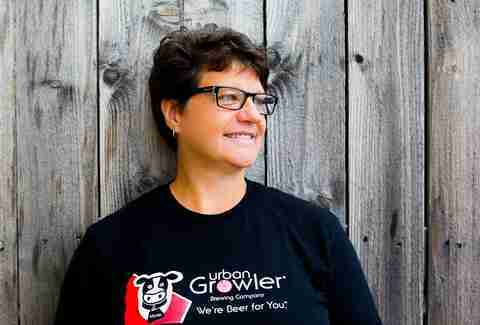 About: Deb Loch is no stranger to beer -- the massive brewery scene in her native Wisconsin introduced her to a lot of different styles of brew. Loch started home brewing back in the ‘90s and she experimented with a lot of different recipes -- one of which actually involved a Christmas tree (which she doesn’t recommend doing). Eventually, she opted to leave her career in the medical device industry in order to go pro. Ryan Mihm, Insight Brewing Co.
About: After bouncing around as a bartender in Minneapolis, Portland, ME, and Austin (and a few other locales), Ryan Mihm spent a lot of time researching various craft brewers as a way to provide good customer service. While in Maine, Mihm decided that beer was more than just a hobby and began to look into the different local craft breweries. 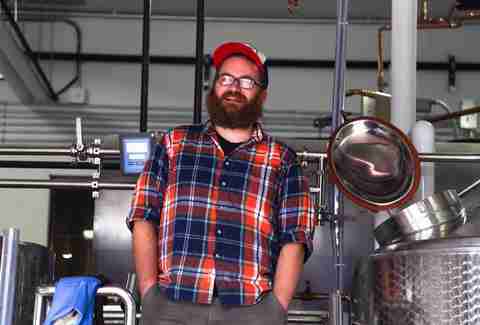 He eventually took on his first real gig working at Allagash Brewery in Portland. Courtesy of Summit Brewing Co.
Damian McConn, Summit Brewing Co. Courtesy of Fair State Brewing Co.
Niko Tonks, Fair State Brewing Co.
About: Fair State Co-Founder Evan Sallee originally got Niko Tonks into the idea of drinking higher caliber brews. After becoming an avid home brewer while attending grad school in Texas, Tonks decided to take it to the next level and started emailing and cold calling breweries seeking an internship before finding himself at Southern Star Brewing in Conroe, Texas and then at Live Oak in Austin. About: While getting a degree in chemical engineering, Jason Sowards got into the idea of pairing food with different beers and wines (like all good chemical engineers do). That led toward the dark path of research and eventually recipe development. Sowards got into commercial brewing after having been laid off from his chemical engineering job. 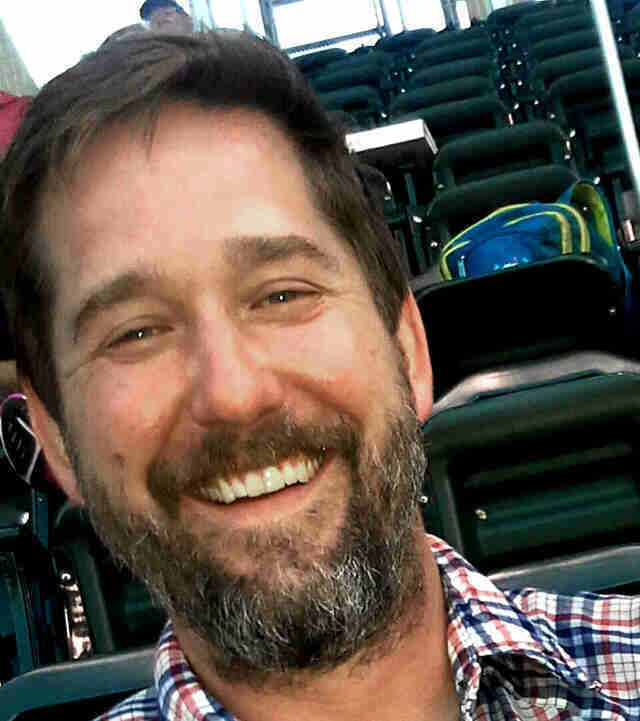 Keane Amdahl is a Twin Cities food writer and beer drinker who is fascinated with the boozy bounty that MSP has to offer. Follow his adventures on Twitter @Foodstoned.